Hospital Prom. My friend sent this to me and I just had to share it haha.. Wallpaper and background images in the Dr. House club tagged: house md house wilson hilson cuddy huddy comic funny prom hospital. 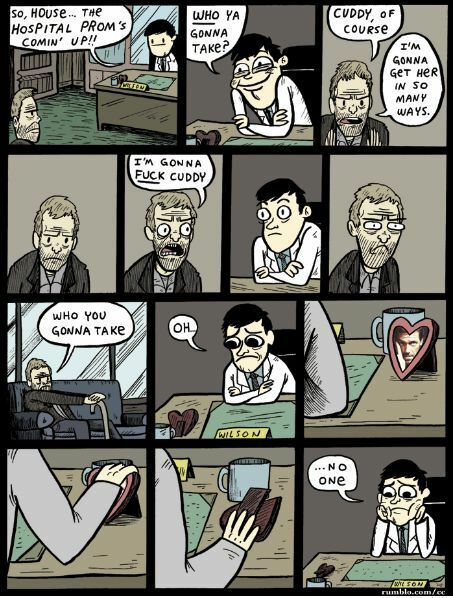 This Dr. House fan art contains anime, comic, manga, cartoon, comic buch, karikatur, and comics.